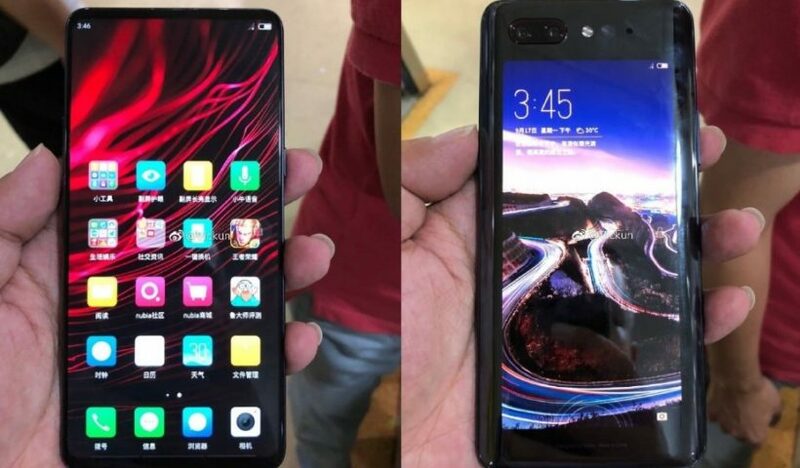 Nubia has introduced an interesting design smartphone that is called Nubia Z18S. 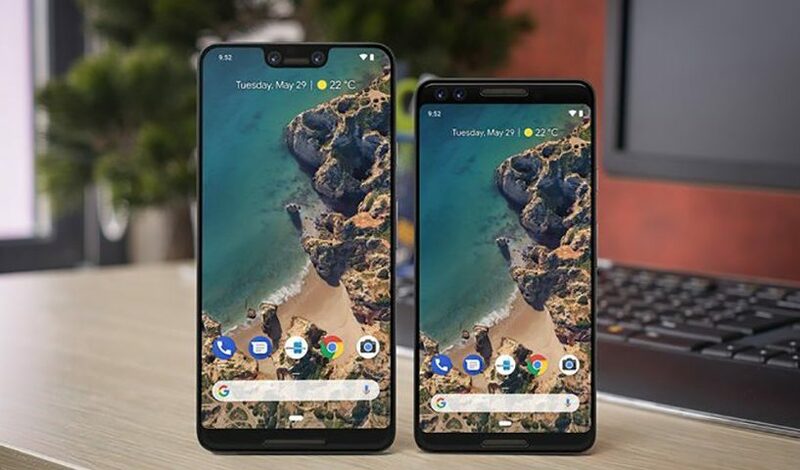 It has 2 screens which makes the smartphone unique and unordinary. The second screen is on the rear and is much larger than what the Meizu Pro 7 had. 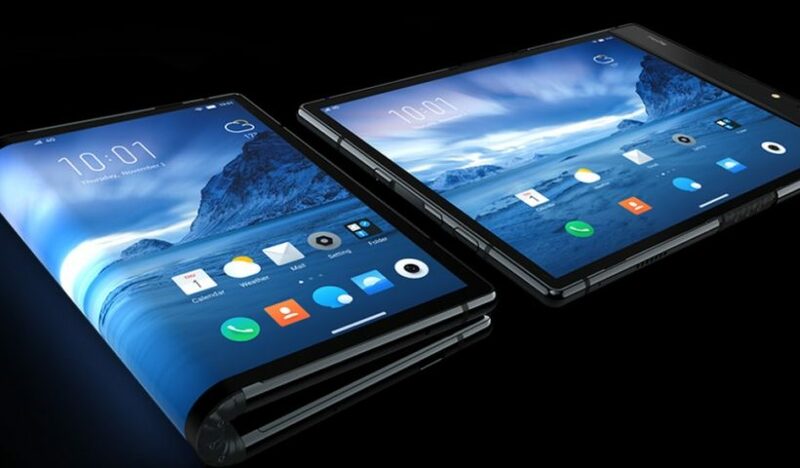 The company Royole is ahead of Samsung with its new foldable smartphone that is called FlexPai. 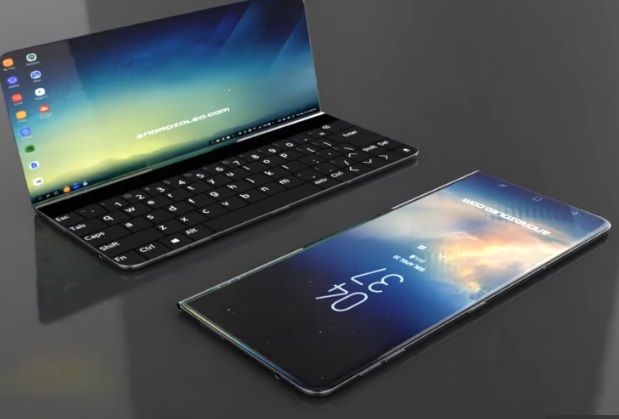 The 7.8-inch hybrid device can fold 180 degrees and can be used either folded or unfolded, giving it the portability of a smartphone plus the screen size of a high-definition tablet. 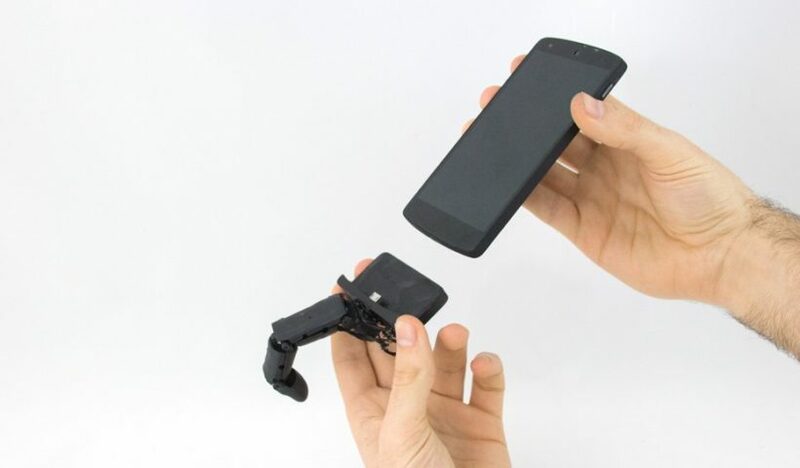 MobiLimb makers from the universities in France have created an original accessory for smartphones. The Research project of MobiLimb was made by Marc Teyssier, Gilles Bailly, Catherine Pelachaud and Eric Lecolinet. It will be presented at UIST 2018, 31st ACM User Interface Software and Technology Symposium. 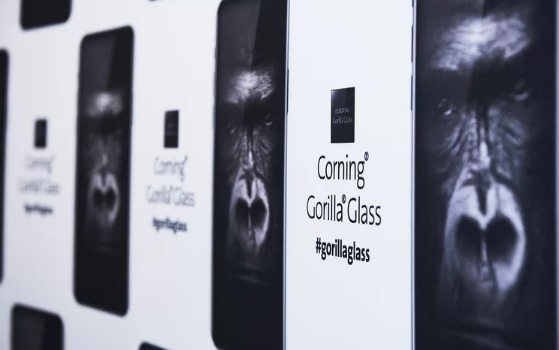 The latest news about Gorilla Glass 6 that announced Corning on July 18, 2018 will be your smartphone’s most durable cover glass.It has become very usual phenomenon when we drop our expensive smartphones and break it, but just a minute, there is a solution such as Gorilla Glass 6. 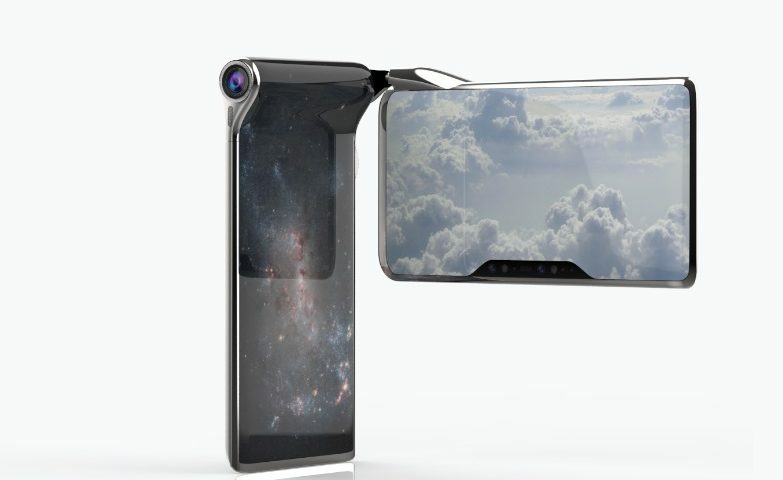 It was built on a decade-long legacy of delivering the toughest cover glass available for consumer mobile devices.